Cochrane Moving Services - Real Estate Movers. Cochrane movers. We haven’t forgotten our heritage and how it all started – with a two horse drawn wagon. Today we pride ourselves in knowing that if you’re moving across our cities: Cochrane to Calgary, Airdrie to Edmonton, or anywhere in Canada. 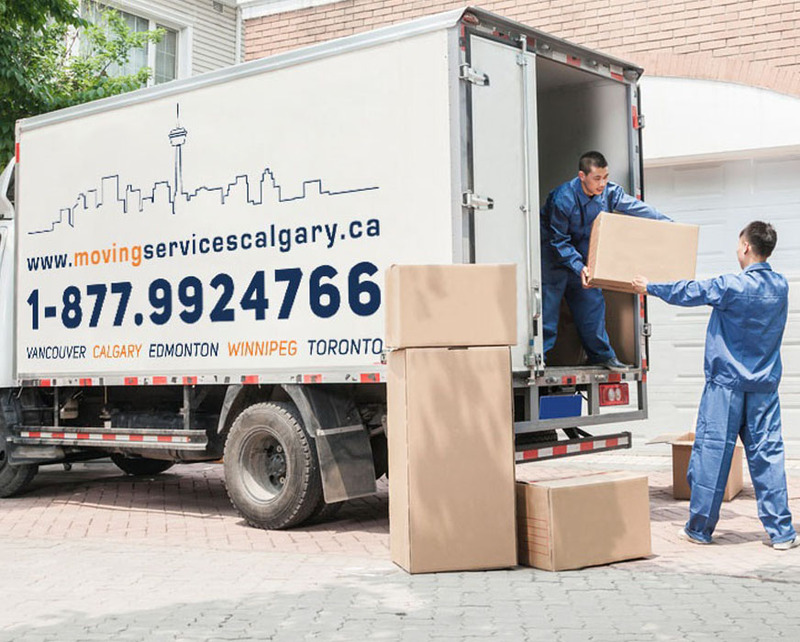 We are confident that you will not find any other Canadian moving company who take the kind of time and care we do to understand your needs and concerns. At Real Estate Movers, our Cochrane moving services consultants take satisfaction in being able to provide an obligation free customized quote. Moreover, we do it for any individual needs and special requirements. In addition, all these without any extra hidden fees.